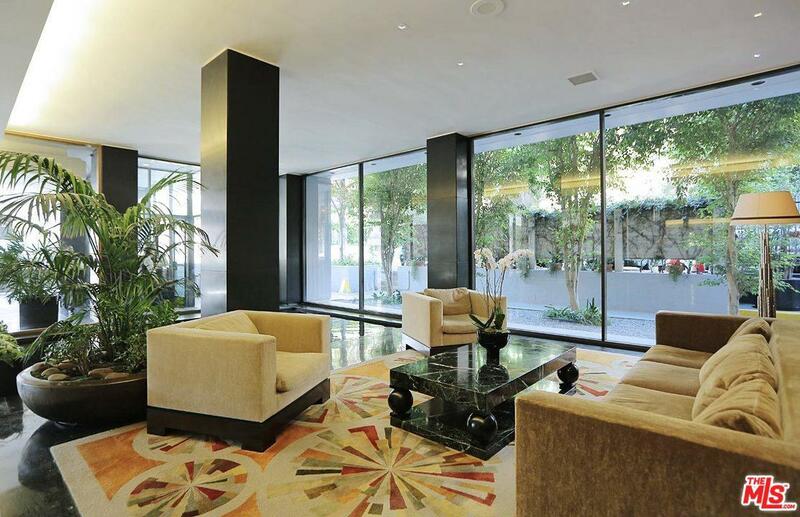 Celebrity owned, turn key condo in one of the best buildings in Los Angeles. Welcome to Empire West where you will be indulged with a gorgeous roof top pool and clubhouse with amazing city views, valet parking, 24 hour concierge service, gym and tennis court all at your fingertips. Live in the unit where The Hills has shot many episodes. 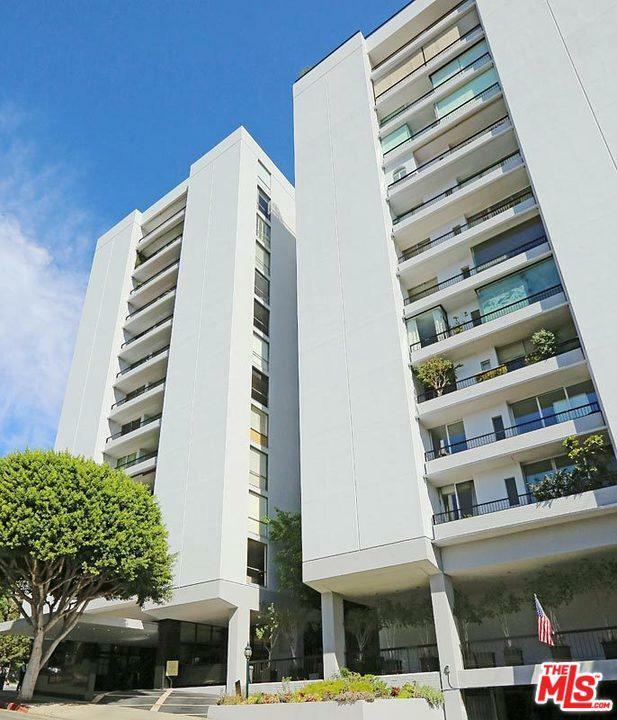 Set in the heart of West Hollywood this open floor plan unit boasts the biggest kitchen in the building and features top of the line appliances and hardwood floors. 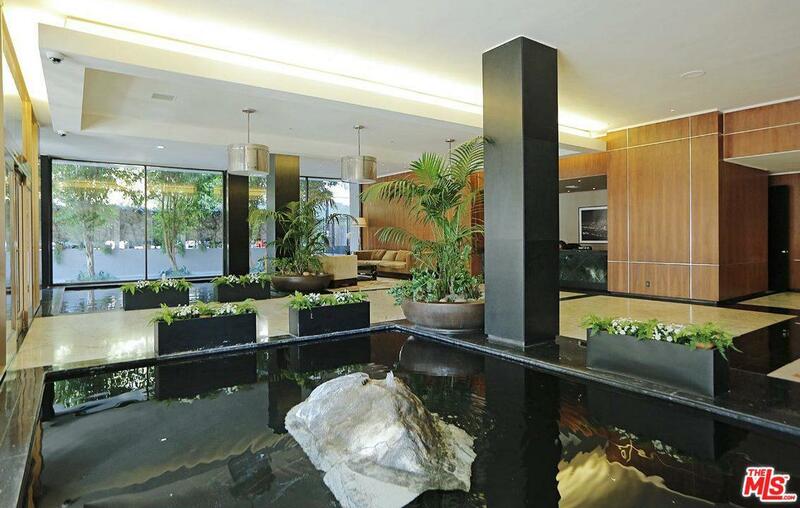 2 bedrooms and 3 bathrooms completed with the finest finishes, the master includes a spa tub and enormous walk in closet.. Live the perfect lifestyle when you call this home. Listing provided courtesy of Kelly Sutherland DRE#01069006 of Coldwell Banker Residential Brokerage.